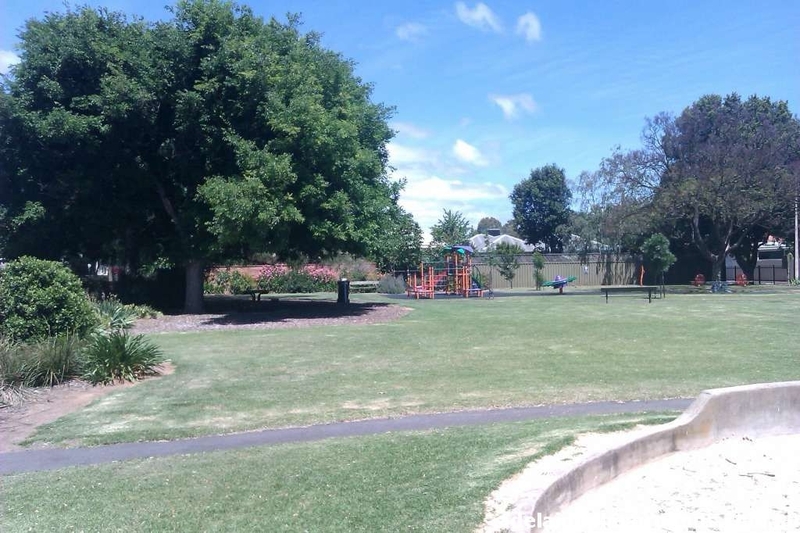 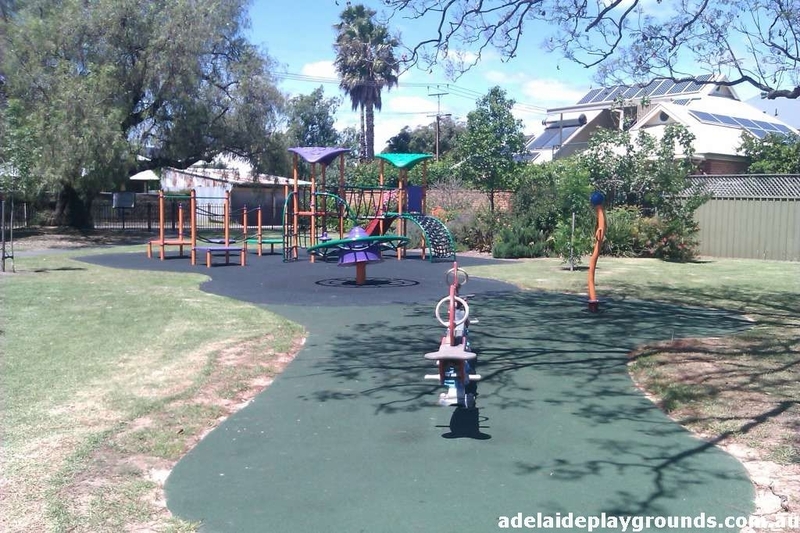 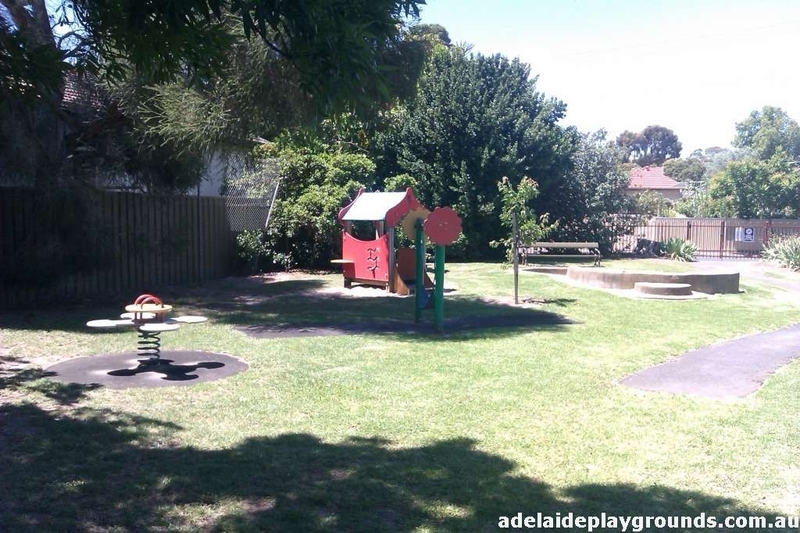 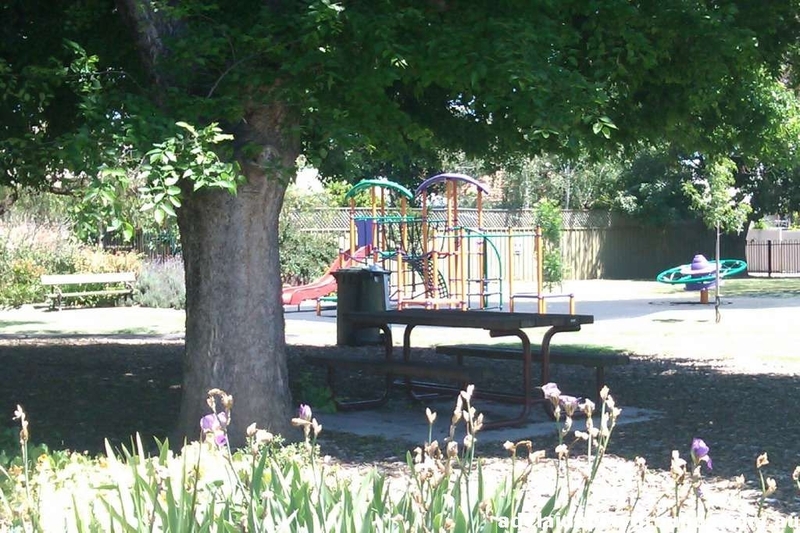 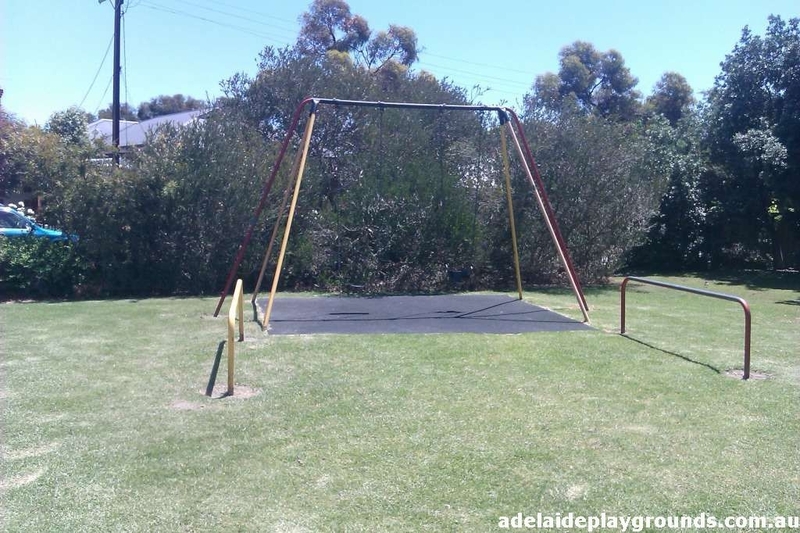 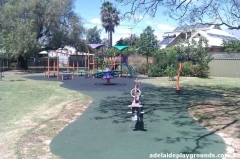 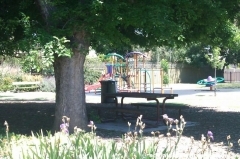 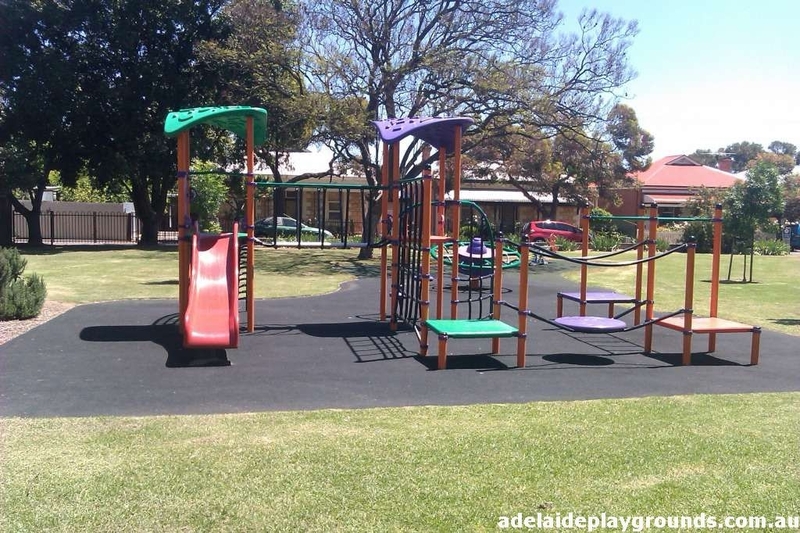 This park is tucked away in the side streets of Unley with limited street parking (best option is Ash Avenue - No Through Road). Very neat, quiet playground with modern equipment. Would be a good park for a picnic, only down side is no toilets.